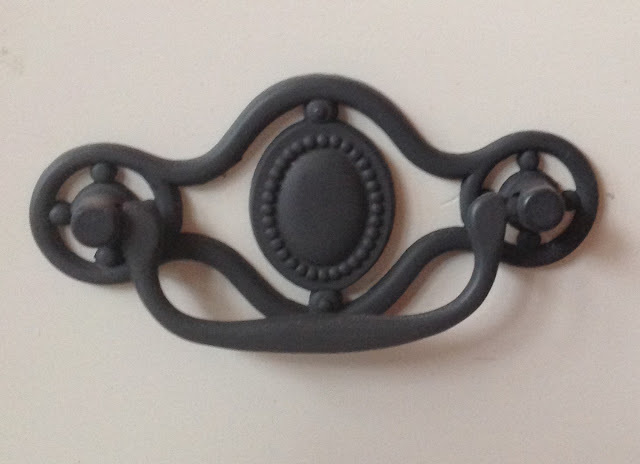 D. Lawless Hardware, which offers high quality, low price kitchen cabinet hardware, was recently selected to join the Google Trusted Stores program. To help shoppers identify online merchants that offer a great shopping experience, the Google Trusted Store badge is awarded to e-commerce sites that demonstrate a track record of on-time shipping and excellent customer service. When visiting the D. Lawless Hardware website, shoppers will see a Google Trusted Store badge and can click on it for more information. "We are very excited and proud of our entire staff for achieving such a distinctive class of online service," says owner Dave Lawless. As an added benefit, when a shopper makes a purchase at a Google Trusted Store, they have the option to select free purchase protection from Google. Then in the unlikely event of an issue with their purchase, they can request Google’s help, and Google will work with D. Lawless Hardware and the customer to address the issue. As part of this, Google offers up to $1,000 lifetime purchase protection for eligible purchases. Google Trusted Stores is entirely free, both for shoppers and for online stores. The program helps online stores like D. Lawless Hardware attract new customers, increase sales and differentiate themselves by showing off their excellent service via the badge on their websites. D. Lawless Hardware is a small, family hardware business in southern Illinois. D. Lawless has roots in the antique, antique reproduction, and glass businesses and have slowly transitioned into selling hardware on the internet since 1999. Today hardware is the main focus and D. Lawless has been growing as customers recognize them as a great source for quality, affordable hardware and top notch customer service. D. Lawless Hardware on the Cover of HGTV Magazine!! 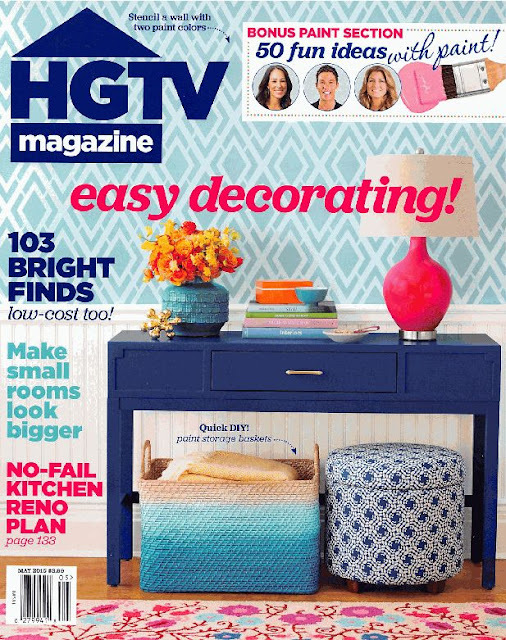 We recently had one of our pulls featured on the cover of HGTV Magazine! It's not much but that little pull on the desk comes from us and you can find it right here!